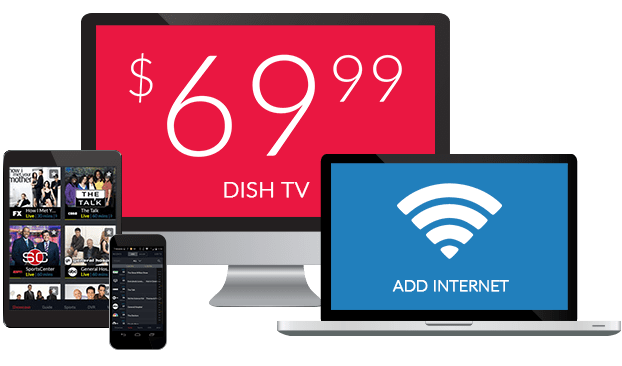 ABC On DISH Network | What Channel is ABC on DISH? What Channel is ABC on DISH? ABC is a local channel most commonly found on DISH channel 7. The channel number can differ in your market. ABC is a local DISH channel. With ABC, there’s something for everyone. ABC features a variety of entertainment for all ages, from reality tv to drama series, to family-friendly comedies. 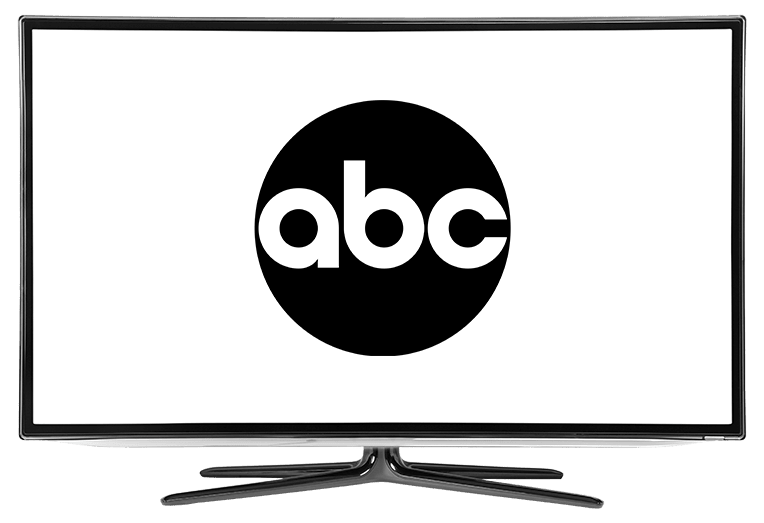 With ABC, you can also catch programming local to your area, including local news, events, and specials. Catch your local version of ABC with DISH. Comedian Jimmy Kimmel charms viewers in this late night talk show. Featuring a host of celebrity guests, musicians, comics and interviews, Jimmy Kimmel Live! offers viewers the very best of late-night television. This Emmy® nominated show features a variety of segments, including Unnecessary Censorship, Celebrities Read Mean Tweets and parody music videos. This critically acclaimed mockumentary sitcom offers a modern take on family life. Modern Family chronicles the life of Jay Pritchett and his extended family. Throughout its run, Modern Family has received numerous awards and accolades and has been praised for its modern take on family life, portrayals of multi-cultural relations, and inclusivity. Modern Family remains ABC’s longest-running comedy series. Grey’s Anatomy is a medical drama series focusing on the lives of residents, interns, and physicians at Seattle Grace Mercy West Hospital. Grey’s Anatomy follows the lives of physicians as they work their way through the hospital’s ranks, hone their abilities, and try to find a balance between work and their often tumultuous personal lives. With a large ensemble cast, there’s always an interesting story to follow on Grey’s Anatomy.